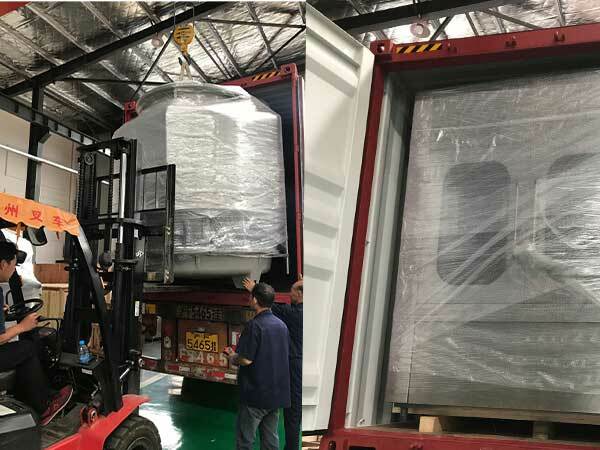 Orders from four Countries have been delivered successfully in past several days,King Machine customers from Sri Lanka and greece bought the sleeve labelling machine line, oil filling machine and 32 heads carbonated soft drink filling machine line. 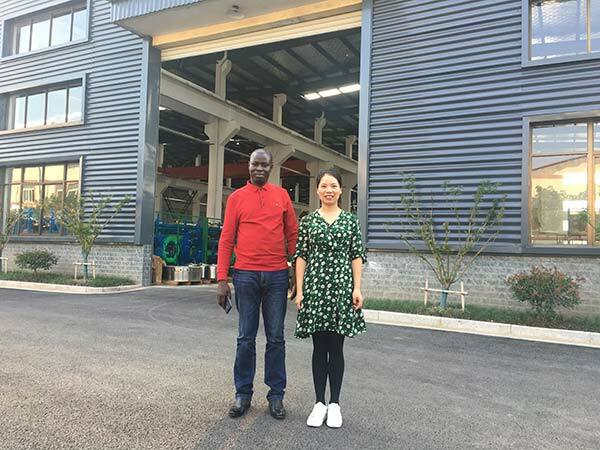 I am Partric from Uganda, I own a factroy making wine, because of market demand Before 3years i want add a line increase capacity, I search from Internet , from google made in china, alibaba, too much supplies made me confused, and then i decided come to China, and after visited the suppliers. 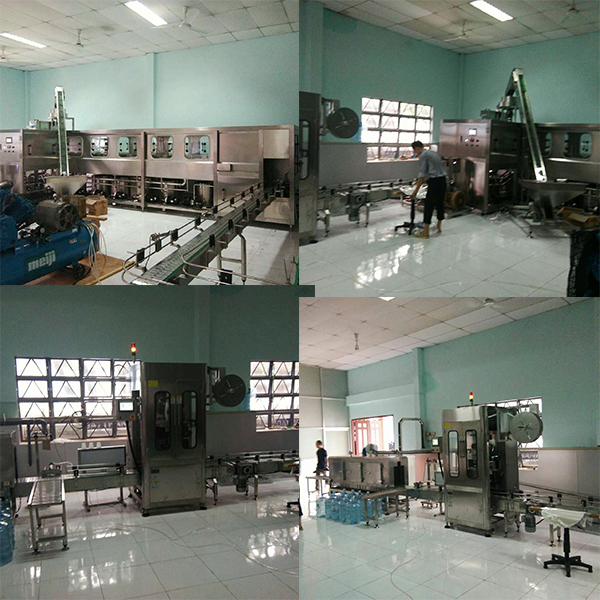 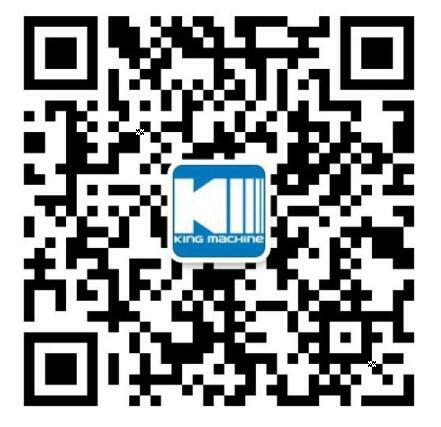 Another order from Vietnam about barrel water filling machine has been installed under the help or Kingmachine engineer 6th-12th of August. 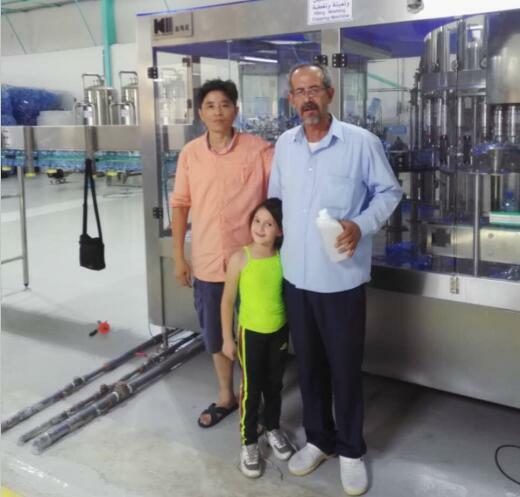 The Jordan customers buy 18-18-6 6000BPH pure/mineral water filling machine from Kingmachine , our engineer help train them for several days about the machien debugging, and they are pleased about our service. 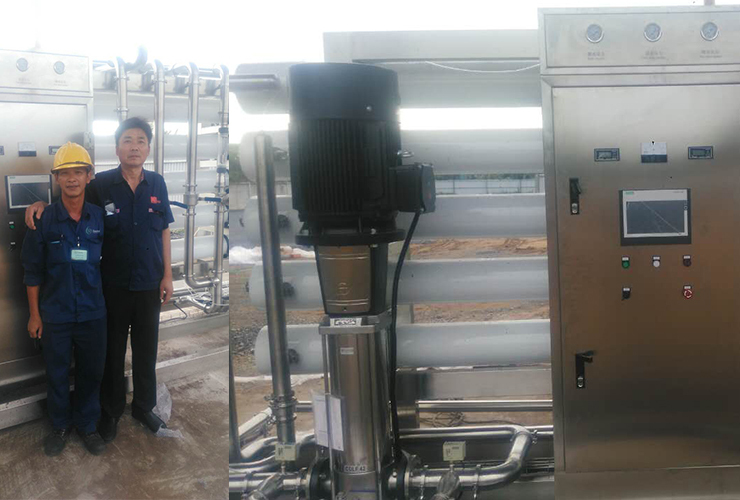 Kingmachine sent our debugging engineer Zhu zhaoqing to Vietnam help our customers install and debug the water treatment machine production line , the machine has worked well after the debugging .